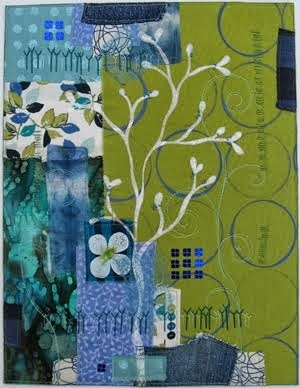 I've been working in the studio quite a bit. Not much I'm ready to share yet, but here's Lincoln keeping me company on my red couch. 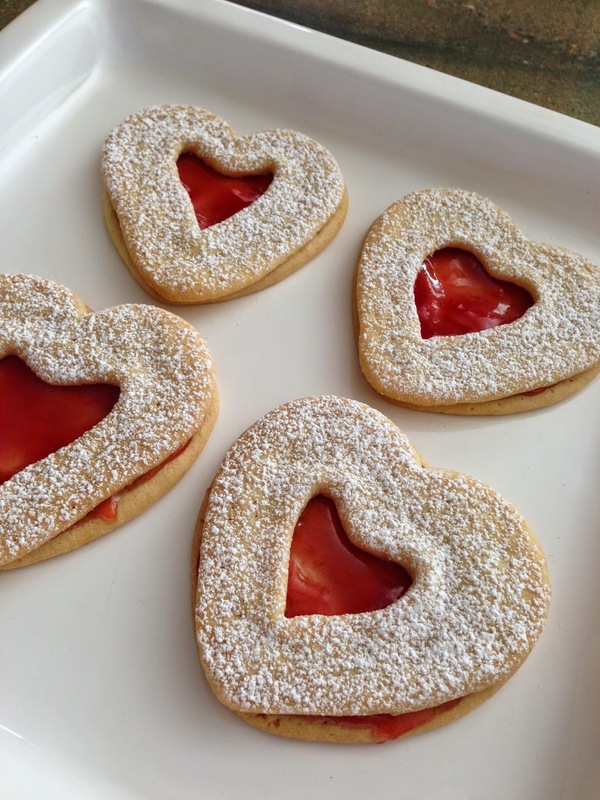 I made linzer tart cookies for Valentine's Day, like I do every year. Yum. 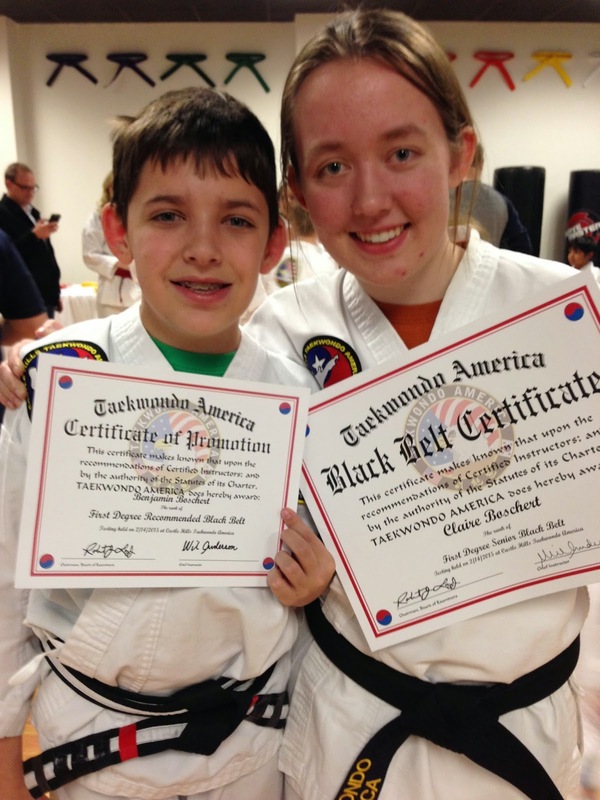 Claire and Benjamin both passed the most recent belt testing! Ben will move up to "recommended black belt," which means one more test before he will earn his full black belt with his name embroidered on it. Claire is a now a First Sr. Black Belt. Every Thursday I spend an hour tutoring a third grader at a Dallas elementary school with Reading Partners. 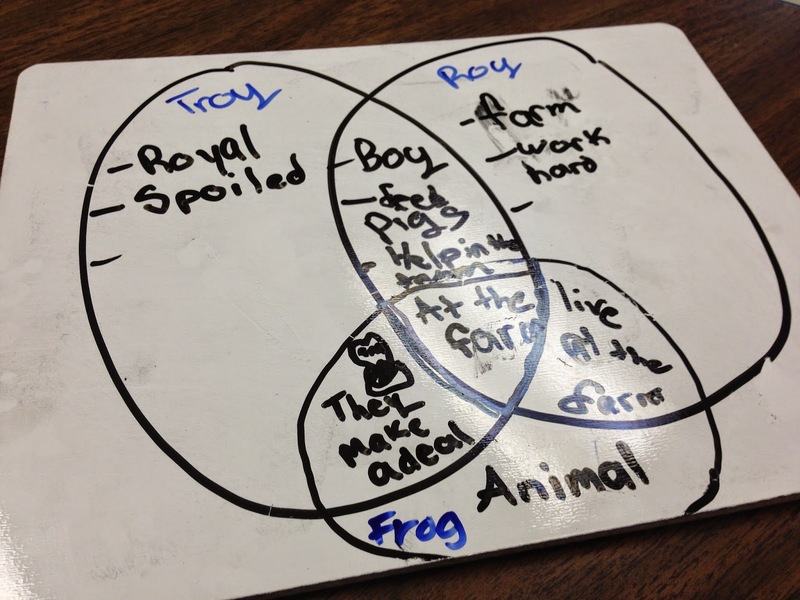 Last week we made a Venn Diagram comparing characters in a simple story book. 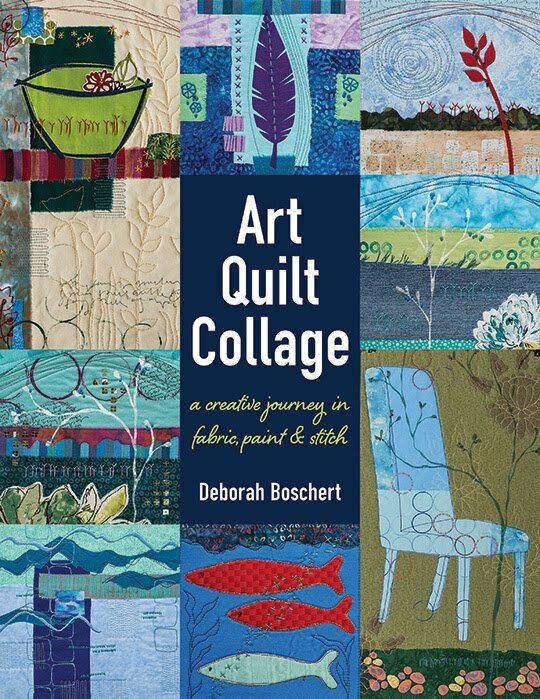 She loved this activity! She's quite bright, but tests below her grade level in reading, probably because English is not her first language. Reading Partners has a curriculum that is proven to help kids close the gap. She's making great progress. It's an honor to work with her. 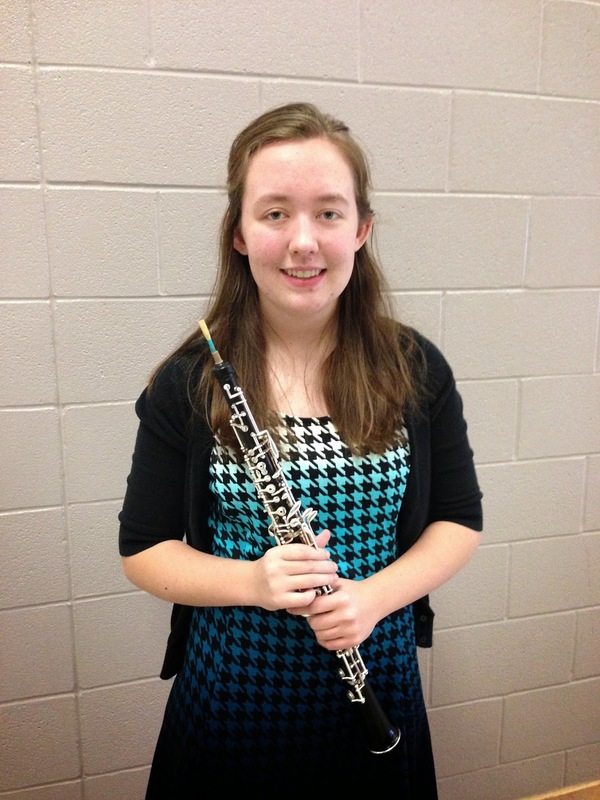 Claire played a solo for the annual district evaluation. It's always a delight to hear her play. Anticipating a big ice storm, I cut all the daffodils from our yard and put them in a vase. 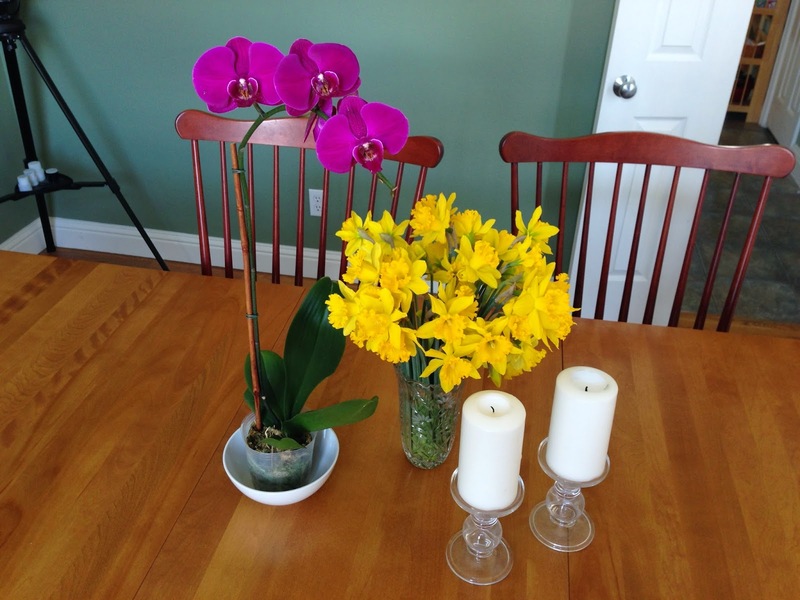 The orchids were a birthday gift from a friends. I think they make for a lovely bright centerpiece. The ice came and they cancelled school for two days. Not too cold for Benjamin and his friends to walk from one house to another in search of the best video gaming set up.